This is a list of medical facilities and doctors in my area of Western NC & Upstate SC that support plant-based nutrition and that I personally know, have worked with, or have been made aware of. I highly recommend all all of them. This list will continually be updated. I am plant-based and encourage it for all of my patients. 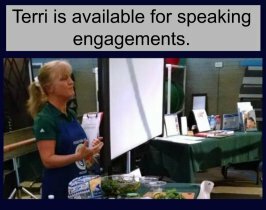 I used to push pills and now push lifestyle–plant-based diet, walking, relaxation techniques, and social interaction. Brian Asbill, MD / Asheville Cardiology Associates, – Check out this short 3-minute video of him explaining the success he has seen with plant-based nutrition. “After 17 years as a full-time cardiologist, I am reminded on a daily basis of how the current US medical system fails both patients and providers. 80% of all causes of death are lifestyle related (tobacco use, poor nutrition and physical inactivity). We can no longer rely on pills and procedures as the foundation of medical care for the chronic conditions that account for 75% of all health care costs! We need to help patients and families adopt and sustain healthy behaviors that affect health and quality of life. Dr. Jonsson Uses plant based nutrition in treating, reversing and also preventing chronic disease. 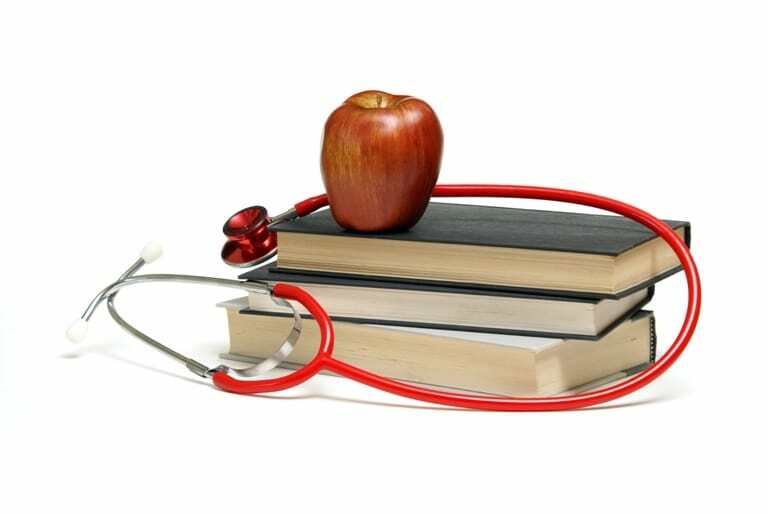 Patient based approach towards nutrition teaching and also support. This office is in Polk County, NC. 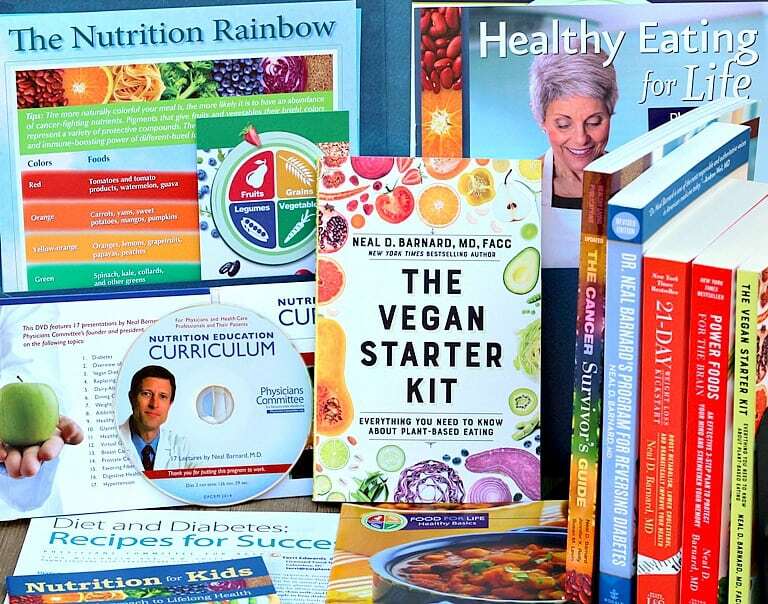 Dr. Kim also has a plant-based book lending library for patients. He is an amazing doctor and one of the first in our area to support this way of life. 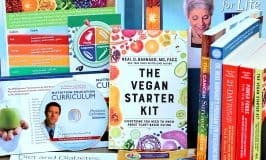 This medical practice has a built-in demo kitchen and plant-based lending library for patients to check out books by Dr. Neal Barnard, Dr. Esselstyn, and Dr. Tom Campbell. Nathan Williams, MD/ New Horizons Women’s Cancer Center, Asheville, NC. gynecological oncologist. 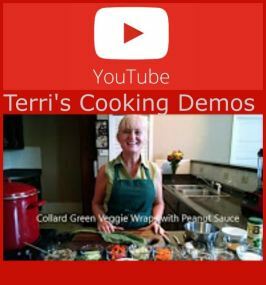 Amazingly supportive of plant-based nutrition and offers Food for Life classes for patients. 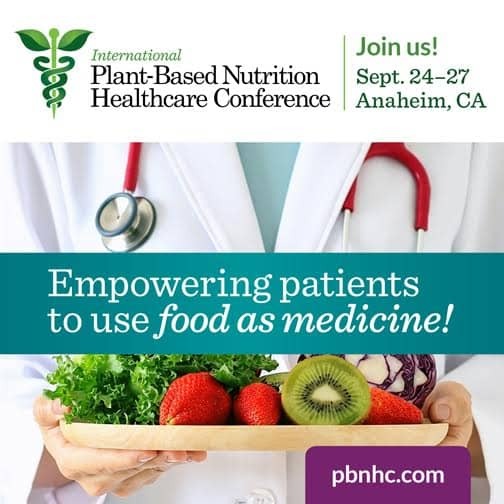 If you are looking for a plant-based supportive physician, check out this link, Plant-Based Doctors, to find one in your area. This is another link to find a physician near you Plant-Based Docs. Stay tuned, as this list is growing regularly!